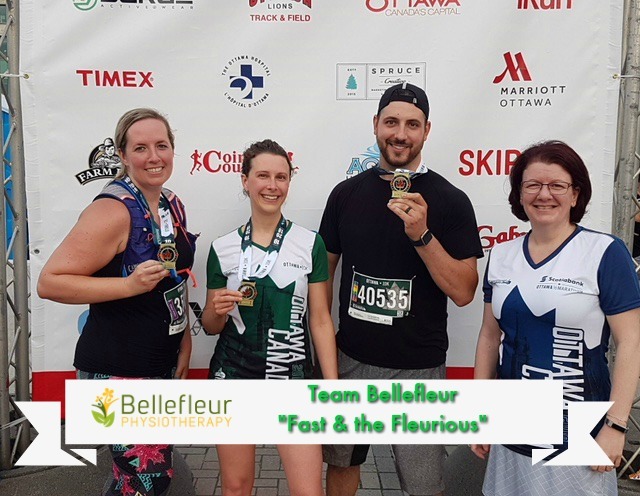 On May 26th the “Fast and the Fleurious” team from Bellefleur Physiotherapy here in Orléans ran in support of our Centre. 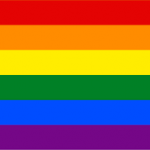 Thanks to their team’s incredible efforts they were able to collectively raise just shy of $2,000… but they have not stopped trying to reach their goal even though the race is now done. If you would like to support their amazing journey please click here. Thank you to this hard working team for their dedicated support!